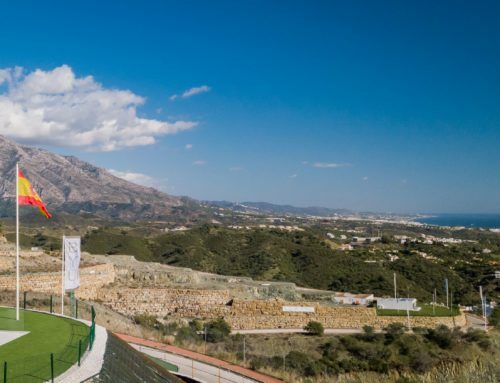 Located in an elevated position within the golf resort is Icon The Residences. 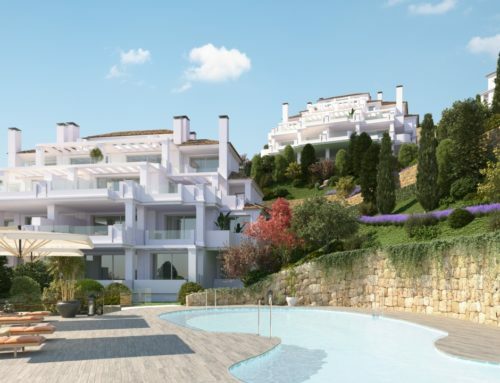 Offering wonderful golf and sea views the villas are spacious and offer a generous build size of 250 m² plus terraces . 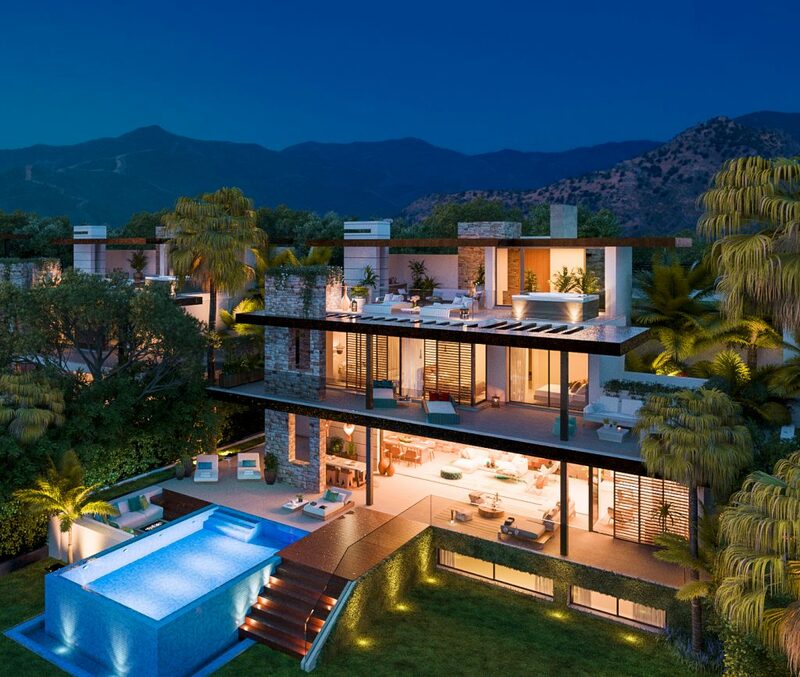 This incredible addition to the Icon family offers 24 beautifully positioned villas within a gated community and are the creation of Gonzalez & Jacobson whose attention to detail and passion for design is demonstrated in this singular and very special project. 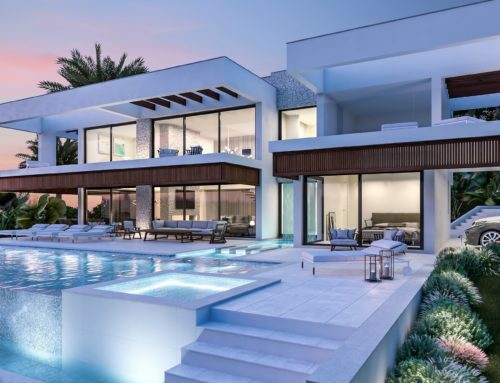 Each and every one of the Icon family is carefully designed using top materials and qualities throughout, salt water swimming pools, beautiful landscaped gardens and each one is positioned to maximize views and privacy from neighbouring villas. 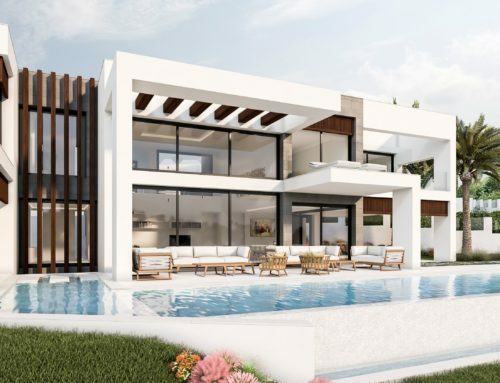 The Residences offer a choice of 3 or 4 bedroom villas.